Absentia: March 2013 contest 3rd place winner! Alias/Fringe: Come on, come on, don't leave me like this. 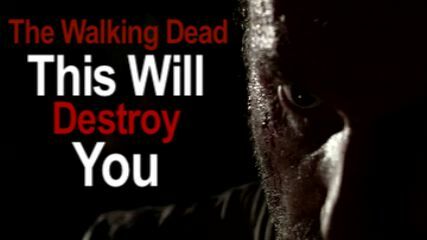 The Walking Dead: TWD tribute focused mostly around season 3. Into The Wild: A tribute about one of my favorites movie of all time ! It's a very beautiful and inspiring movie ! Hope you'll like it ! Downton Abbey : Friendships, love and happy moments on Downton Abbey. Spoiler warning for S1 to S3, just in case. I will meet you in the meadow. The Walking Dead: Governor horror style trailer. October 2013 contest 1st place winner! Almost Famous: What do you love about music? Sunshine: March 2013 contest 3rd place winner! The Hunger Games: An ensemble Hunger Games vid.